And today you can get in on one of the hottest healthy eating trends of the year: drinkable and delicious soup from Fawen! In fact, Fawen is giving away a case in the flavor of your choice to three lucky U.S. readers! First time hearing about Fawen and this delicious new trend? 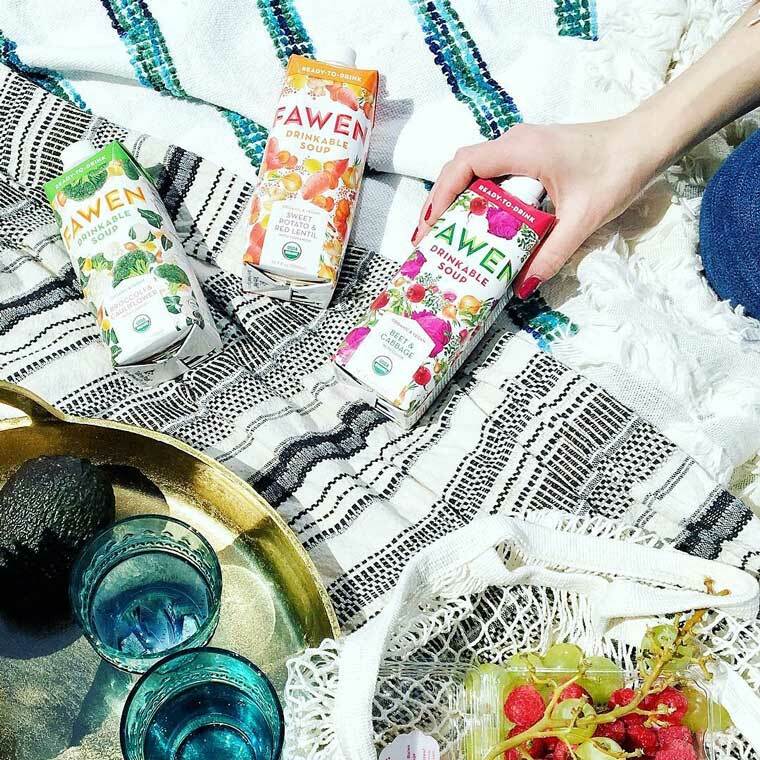 Fawen is soup reinvented: chilled and drinkable on the go, perfect as a power-snack anytime and anywhere (at work, picnic, post-workout). Great nutritionally, it has 16 vitamins and minerals from vegan superfoods and 85 percent less sugar than veggie and fruit smoothies. Fawen is great way to keep you happy and nourished in spring and summer. Say hello to your new everyday snack! 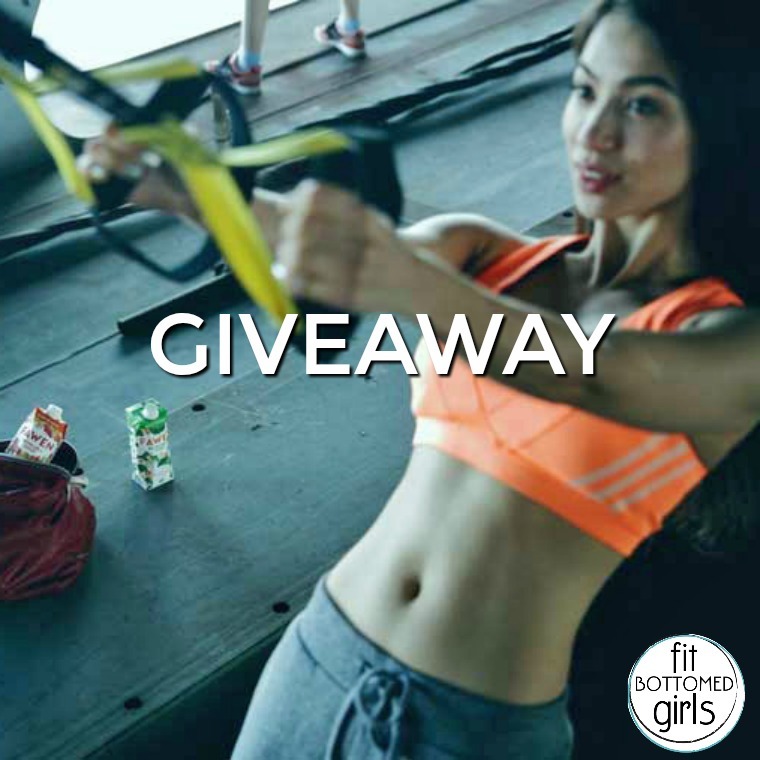 For this one, all we want to know is why you want to win this. So leave us a comment with why you want a case of Fawen, and we’ll randomly select a U.S. reader to win in about a week and notify him/her in the comments and via email. Sound delicious? We thought so!